Second Super Robot Wars 25th anniversary title announced. 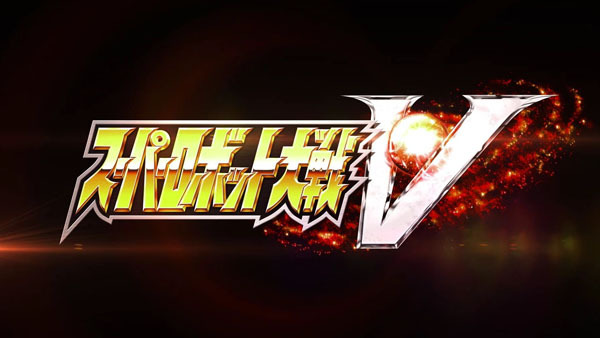 Bandai Namco has announced Super Robot Wars V for PlayStation 4 and PS Vita. It is due out in 2017 in Japan and Asia, with English subtitles for the latter release.